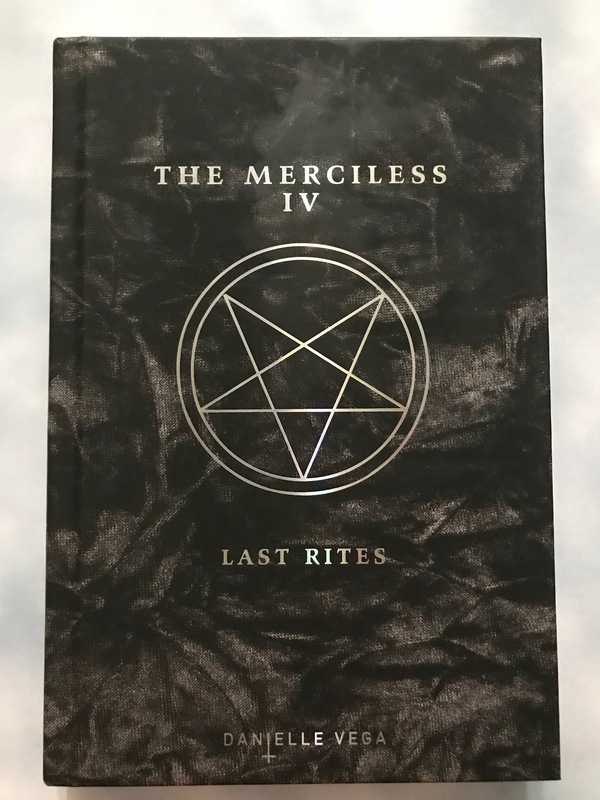 As with other books in the Merciless series, this bad boy has lots of violence and torture, and has some Book II spoilers. So get cozy, Fangirls, we’re in for a wild ride. This review contains some dark themes, so please don’t read on if you are triggered by depressive and suicidal references. Friends and Fangirls I’m back at it with these Merciless books! Book III is a prequel; Origins of Evil takes place before Sofia ever moves to Friend, Mississippi. Guess who it stars? 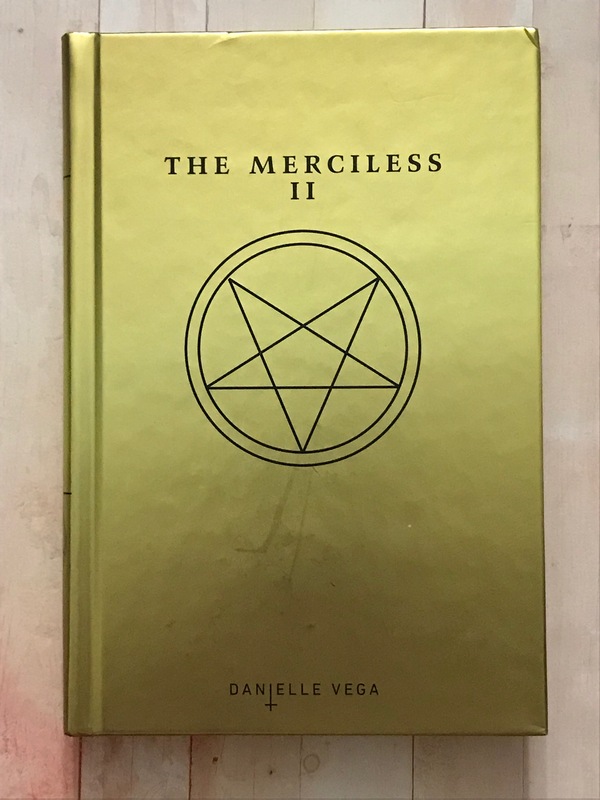 Fangirls, we know just how quickly I devoured book I of The Merciless, and I’d like you to know that I ate through II just as quickly. 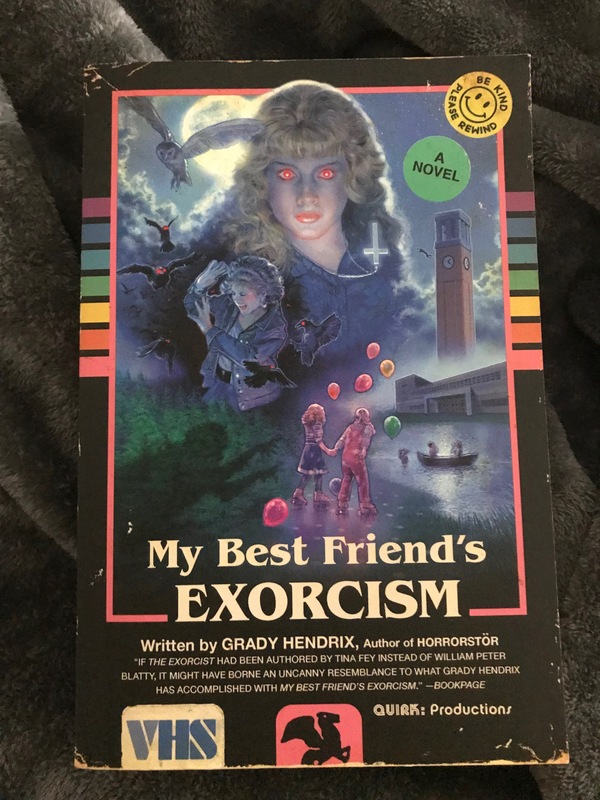 Since this is a sequel, there are Book I spoilers. Also, this is violent, so don’t read it if you don’t deal well with that. Fangirls, I bought this book on one of my many book binges. 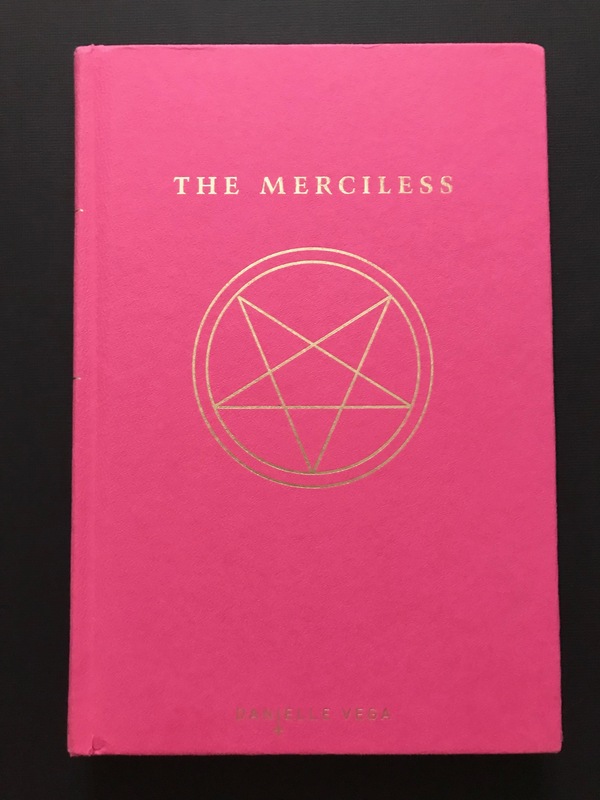 I picked it up because it looked like my aesthetic; pink but witchy. 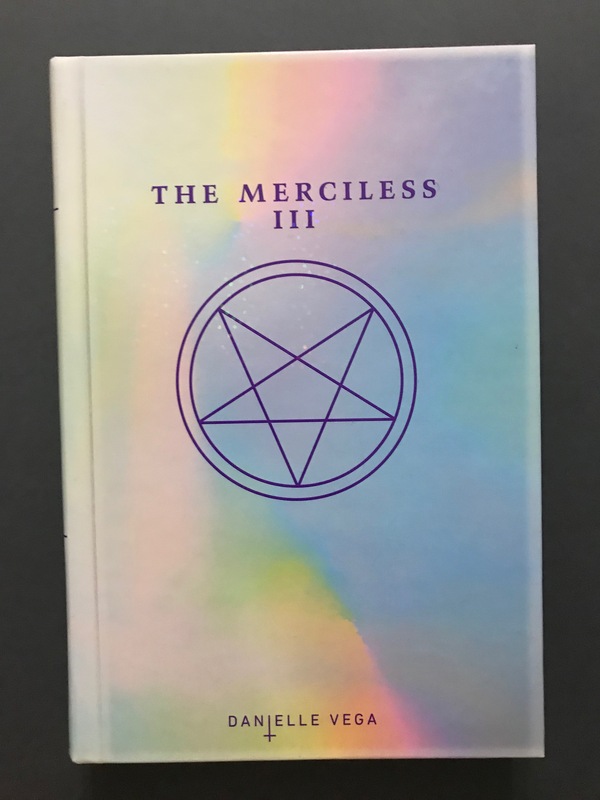 The third book is actually what caught my eye, it has a holographic cover! But I figured I would start with just the first book. Before you hit that read more tab, you need to know that there is strong language after it, and this book has a mature readers warning for a reason. Let’s get into it.